People, too often, are obsessed with categories. We have this innate desire to place people into little boxes: male or female, gay or straight, black or white. This system however, is not only flawed, but also damaging. What happens when you do not fit into either of the tiny, concrete boxes that society has drawn up for us? Lucy and Maria Aylmer are two 18-year-olds who would check two different boxes. 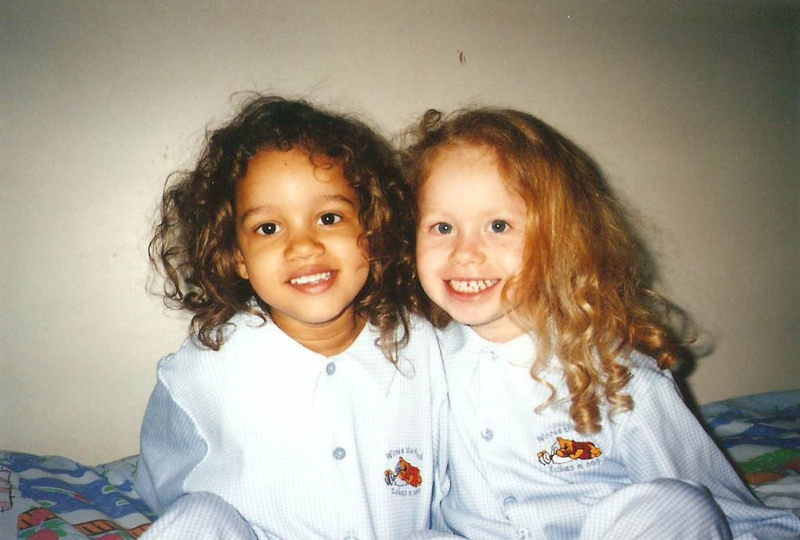 “I am white and Maria is black,” said Lucy in an article by the Huffington Post. However, Lucy and Maria are not just sisters; they’re twins. It is cases like this where our need to categorize everything really poses a problem. Because the structures are so rigid, they leave no room for grey area. “Even when we dress alike, we still don’t even look like sisters, let alone twins. 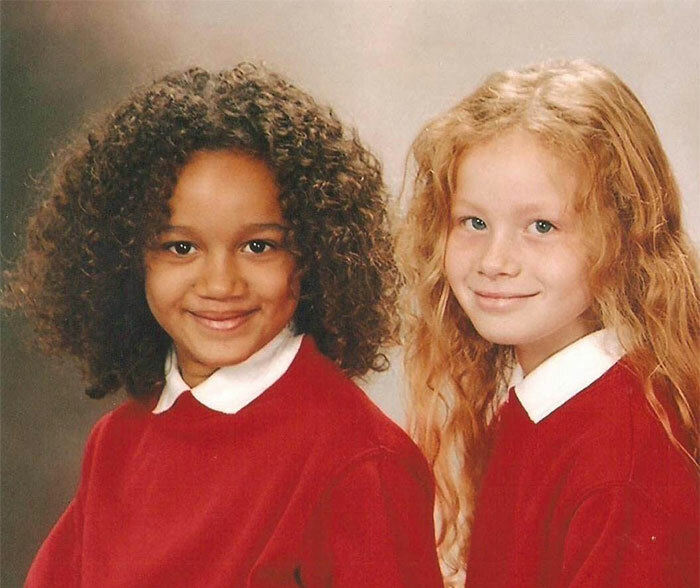 When we’ve met friends for the first time they never believe we are twins and they have even made us produce our birth certificates to prove that we are actually twins,” said Lucy, also in the Post. Because of our need to categorize everything, we think we know and understand people. We take one look at Lucy and Maria, quickly sort them by their most obvious feature, and make conclusions about them, before we know the full story. Lucy and Maria may make us think differently about race, and about how concrete our judgments of others really are. In an article by Vox, Jenne Desmond-Harris questions race altogether and poses the answer as: race isn’t real. The article outlines 11 different reasons for believing that race is not real. By real, “I mean based on facts that people can even begin to agree on.” Writes Desmond-Harris. Permanent. Scientific. Objective. Logical. Consistent. Facts are able to stand up to scrutiny. Desmond-Harris goes on to explain that race is not scientific. There is no blood test that would provide a white result or a black result. There is no DNA test that will tell you your race. Race is also not consistent. 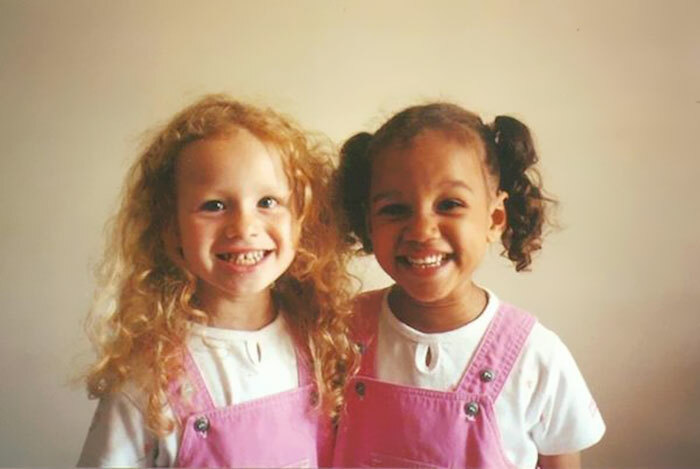 Lucy and Maria may consider themselves as white and black, but other sets of twins with similar looks and the same parentage may consider themselves white, or black, or bi-racial. And who is to tell them they’re wrong? Race also has no consensus. Five people could look at the same person and all think that this person is a different race. I myself identify as a white female; however in my first year of university I had someone come up to me and ask if I was Aboriginal, because they were “99 per cent sure that I had to be Metis.” The thing that struck me most about this was not the fact that they were wrong, but the fact that it didn’t matter. Why would it be important for this person to know if I was Aboriginal? Would it change their opinions of me as a person, would they like me any more or any less than they already did? Or were they simply trying to categorize me, because that’s what people do.